S B Gabhawalla & Co is a professional services firm practicing in the entire field of taxation with a specialization in Indirect Taxes. 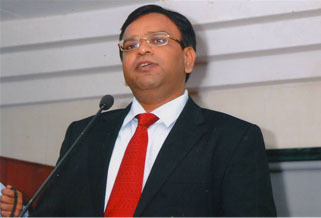 The firm has a distinct research orientation towards Service Tax & VAT related matters. The basic philosophy of the firm revolves around the principles of integrity, knowledge & speed. Since the last 18 years, the firm has created a niche for itself in the field of consultancy. Indeed, the firm serves a wide arena of clientele ranging across the spectrum of various industries. This website is one more initiative undertaken by Team SBGCO to provide cutting edge service to its' clients by sharing basic as well as advanced knowledge. After all, one candle lights another till the room is full of light. For basic knowledge of the applicable taxes in India, please browse through "IndianTaxes". Those more inclined can gain further by browsing through some of the presentations of interest in "Events/Download" Section. Explore us more in the About Us Section. Explore about things we explore in theLinks Section. Predominantly into the trading space, the sector faces challenges in terms of service tax optimization. 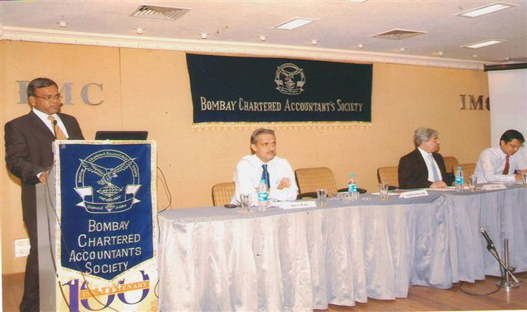 Helpful excel tips for Chartered Accountants by Sunil B Gabhawalla. service. Click Download Document button to see and download the files now!